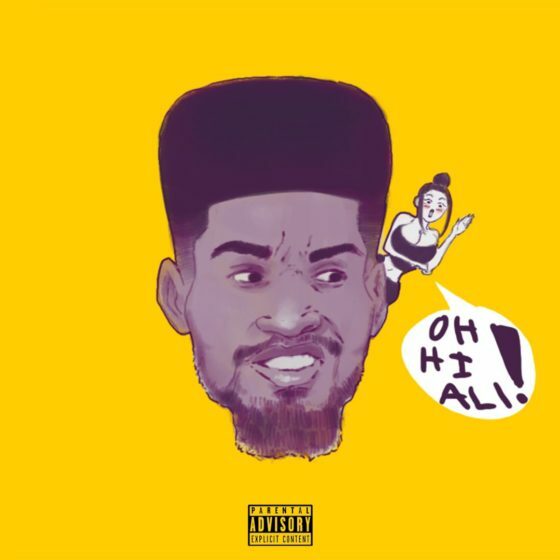 Continue reading Delaware’s Oh Hi Ali returns with his new track ‘Oh Hi’ at Trillmatic.com. 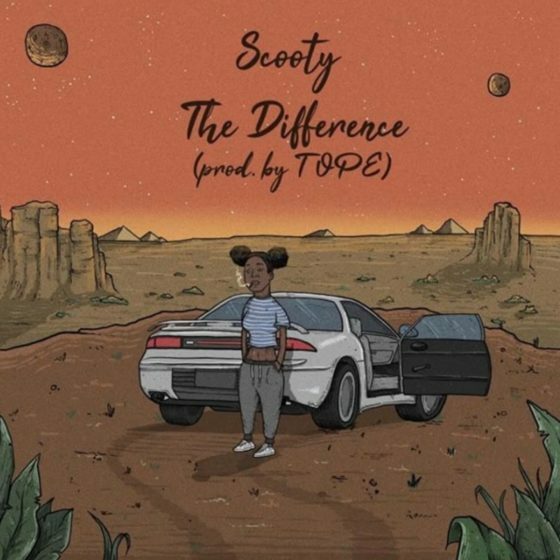 Continue reading Houston artist Scooty announces new EP with TOPE and drops ‘The Difference’ at Trillmatic.com. 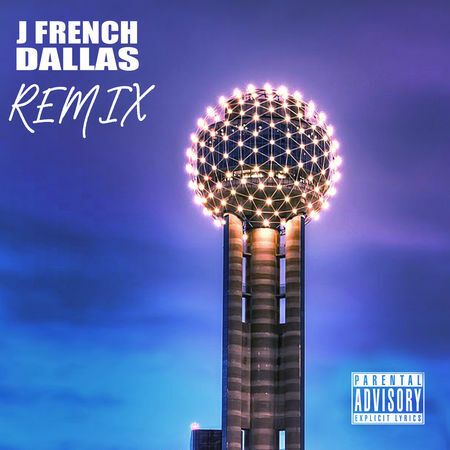 Continue reading J French drops the remix to ‘Dallas’ featuring Flower Child and production from Jah Born at Trillmatic.com. 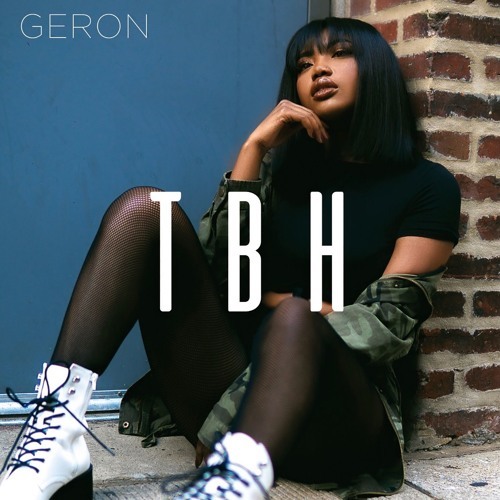 Continue reading R&B singer Geron isn’t worried about the haters on her new track ‘TBH’ at Trillmatic.com. 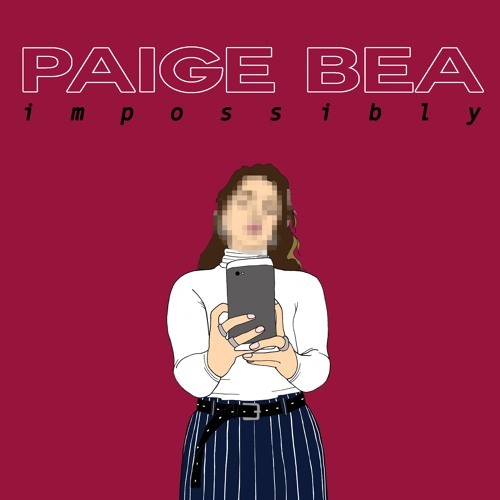 Continue reading South London’s Paige Bea releases her new single ‘Impossibly’ at Trillmatic.com. 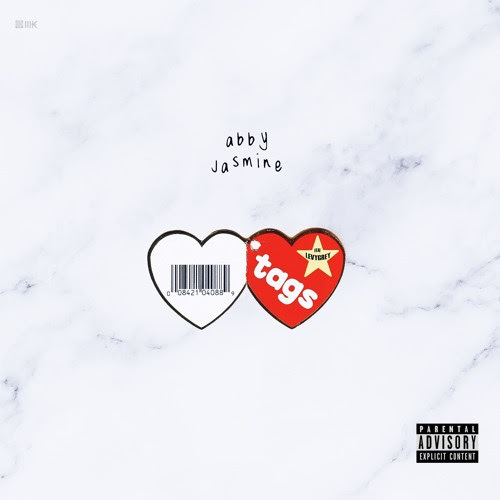 Continue reading “Trap Mom” Abby Jasmine Connects with LevyGrey for a Wavy Banger at Trillmatic.com. 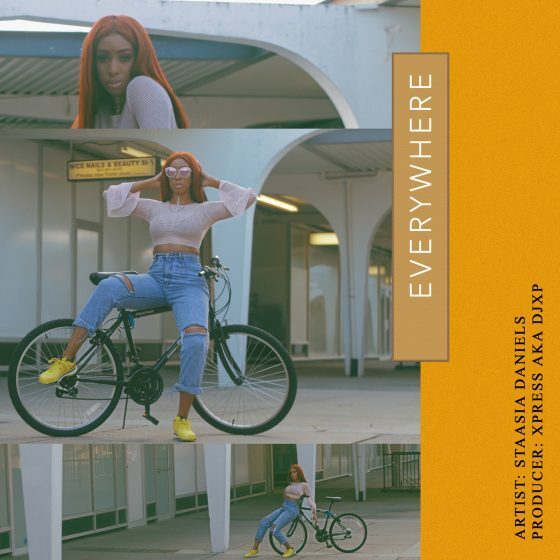 Continue reading Toronto singer Staasia Daniels wants his love ‘Everywhere’ she goes at Trillmatic.com. Action Bronson finds time to drop new music with all the jobs he has. 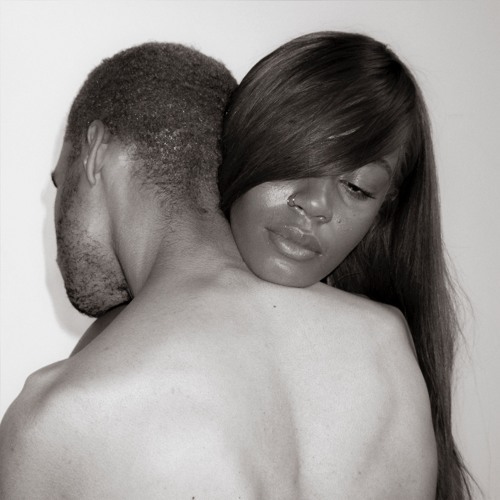 'White Bronco' is the first single from his new album of the same name coming in Fall. 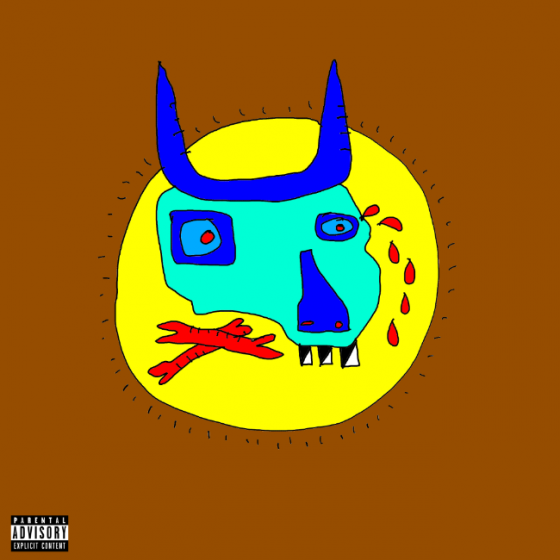 Continue reading Action Bronson Announces White Bronco Album, Coming This Fall, Shares “White Bronco” Single at Trillmatic.com. 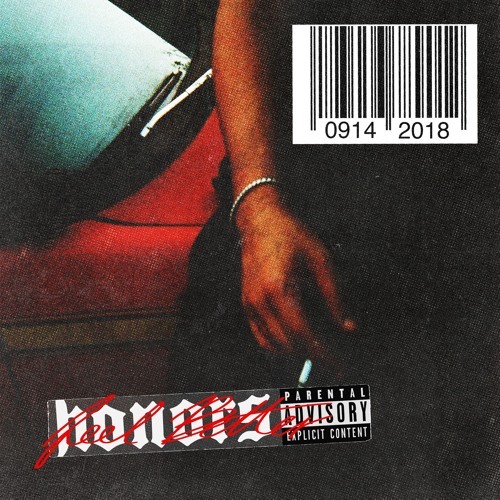 Continue reading Toronto Alt-R&B collective Honors drops the new single ‘Feel Better’ at Trillmatic.com. 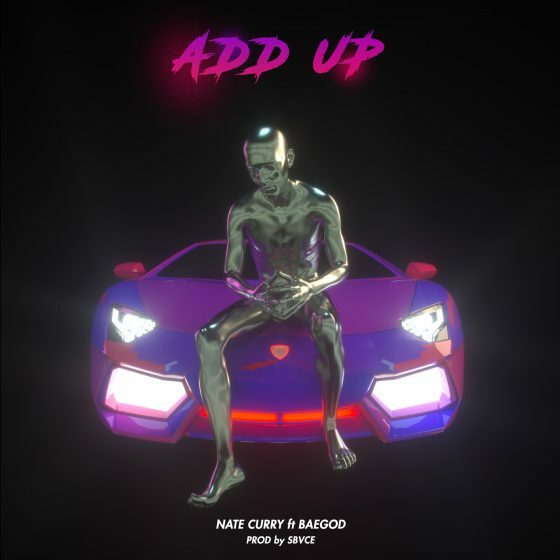 Continue reading Nate Curry drops Add Up featuring Baegod, produced by Sbvce at Trillmatic.com. 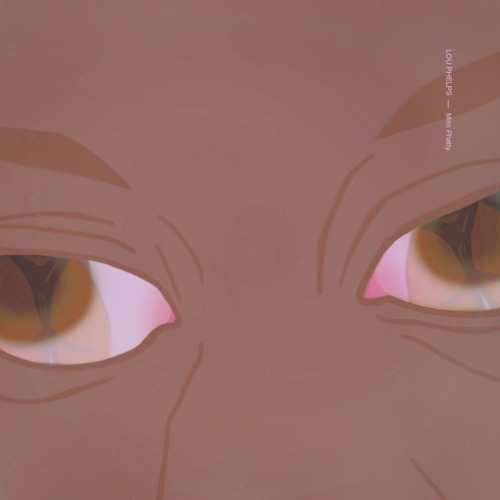 Continue reading Take a listen to TWOTOOWAVY’s R&B single ‘Where’s My Baby’ at Trillmatic.com. Continue reading Stream the new psychedelic track ‘Falling Out’ from LayNeverDies at Trillmatic.com. 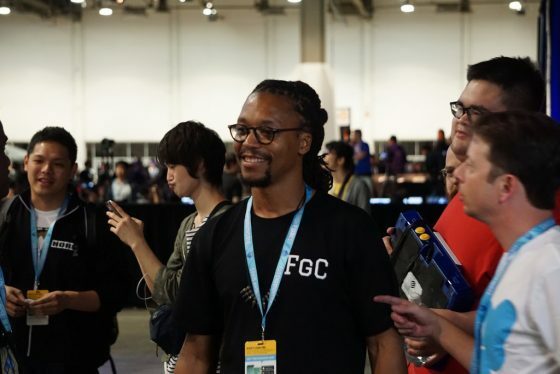 Continue reading Lupe Fiasco flows over Travis Scott & Drake’s Sicko Mode for the track ‘Pearl Harbor’ at Trillmatic.com. Continue reading Lou Phelps Shares “Miss Phatty” Single From New Album Coming 9/21 at Trillmatic.com. Continue reading GASHI Recruits French Montana & DJ Snake For an Afrobeat-Influenced Banger at Trillmatic.com. 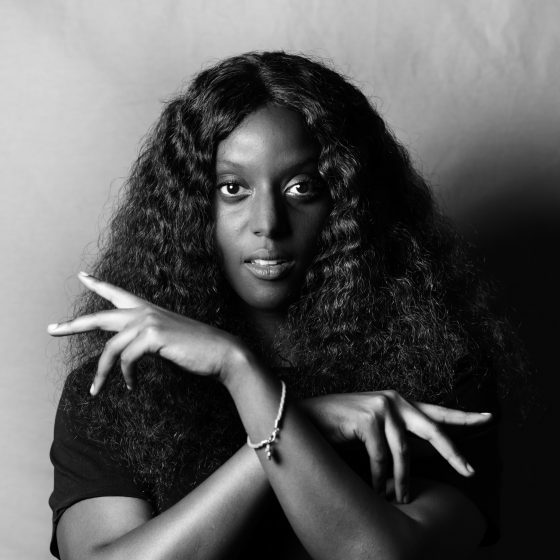 Continue reading London Soul singer Jareth releases new single ‘Rings of Saturn’ at Trillmatic.com. 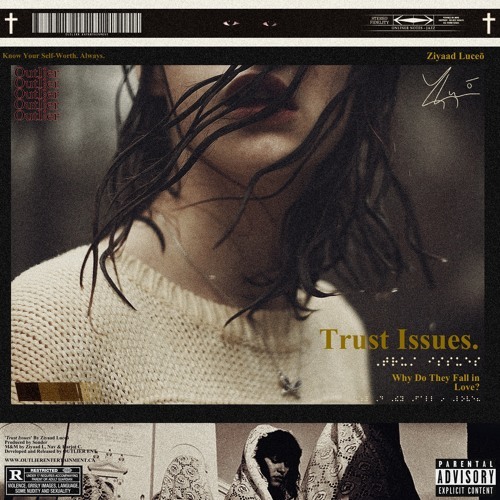 Continue reading Toronto R&B singer Ziyaad Luceō drops the new single ‘Trust Issues’ at Trillmatic.com. 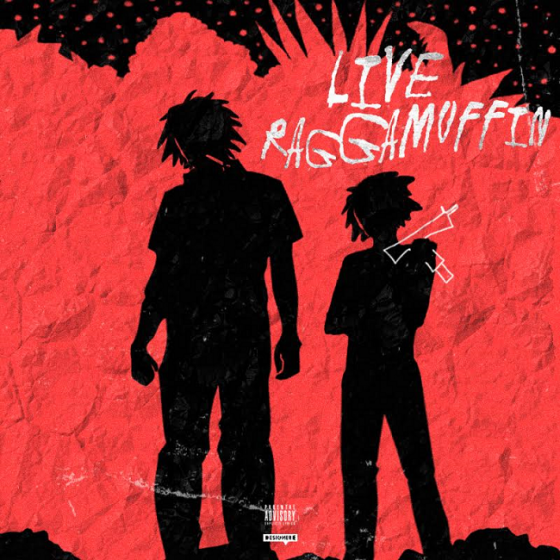 Continue reading Boston rapper Singapore Kane kicks bars on ‘Live Raggamuffin’ at Trillmatic.com. 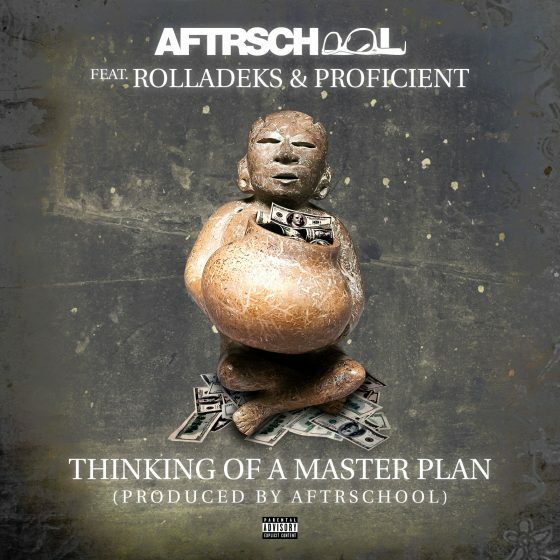 Looking for the boom bap raps, then check out NYC artist AFTRschool's new track Thinking of a Master Plan featuring Rolladeks and Proficient. Continue reading New York City rapper AFTRschool drops ‘Thinking of a Master Plan’ at Trillmatic.com. 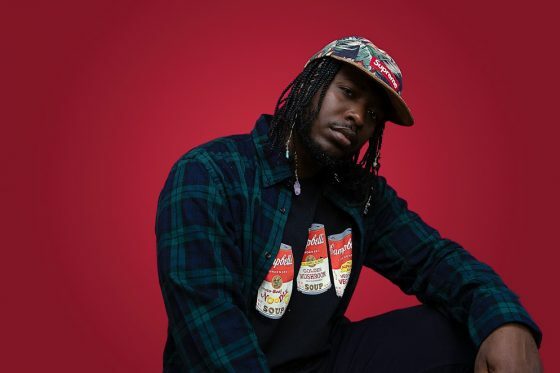 Toronto's DJ 10Digits who is also an artist and producer, links up with Shaqisdope, Joshua Ledet and Jordan Alexander for the new single Feeling. 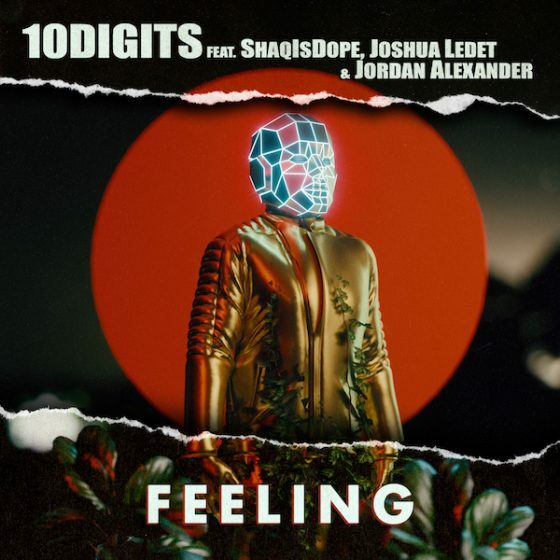 Continue reading 10Digits enlists Shaqisdope, Joshua Ledet, and Jordan Alexander for “Feeling” at Trillmatic.com.